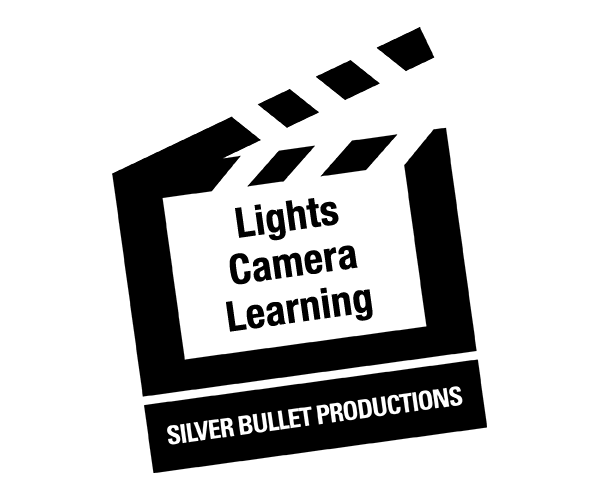 Silver Bullet conducted student film workshops on May 14–15, 2013 with high school students at the Walatowa Charter School on the Pueblo of Jemez. Screenwriter and actress Maura Dhu Studi and noted Cherokee actor Wes Studi joined the teaching and directing team to complete these workshops. High school students and faculty were immersed in learning filmmaking, writing, acting and direction as the students created their own screenplay on healthy decision making. Each student received a video of their workshop, and the camera and editing equipment remained at Walatowa for continued use. SBP is grateful for the donation and delivery of lunches by Las Campanas.